In the past few months, we have seen situations of rental properties with major losses as a result of a tenant’s negligence. It happens, especially with rental properties or apartments because the risk of loss is much greater, so it is important to take steps to prevent devastating losses. 1. Maintain your property. Keeping up with your property can go a long way with reducing the threats of property and liability losses. Take time to inspect the property monthly, ensuring any potential hazards are resolved quickly. 2. Screen tenants and employees with background checks. Knowing who is living in your property is an important step in avoiding issues. 3. 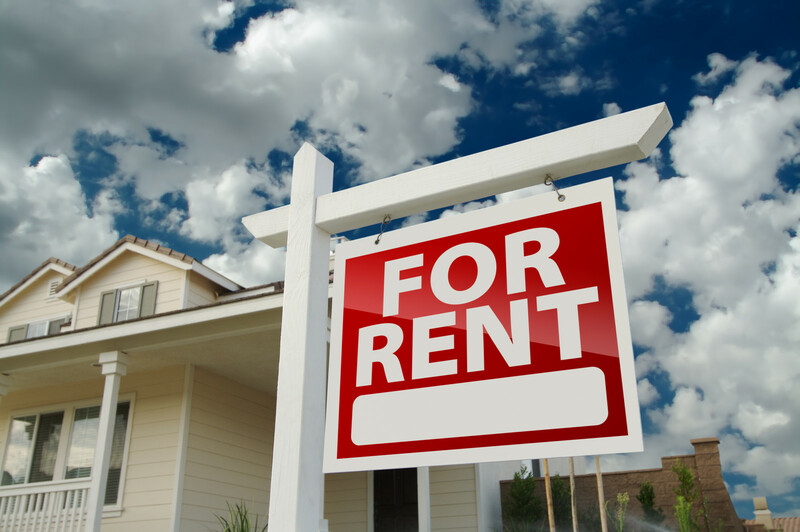 Make sure every tenant carries Renters Insurance. Transfer the risk of loss from you, the landlord, to the tenant. Damages as a result of the tenants negligence (i.e. kitchen fires) can be recovered from their Renters policy rather than filing a claim with your insurance company. Be proactive in your approach as a landlord and you can help avoid headaches or heartache down the road.